Learning and Development (L&D) aims at improving Job performance and satisfaction through Training, Education, and Development. As new generations enter the workforce, organizations need to ensure they are transforming and updating their L&D strategies and goals. When it comes to employee training, you want to make it as beneficial and interactive as possible because well-trained employees make fewer errors while also requiring less micromanagement. Instructor-led training is a common method of training, but at times can become quite monotonous, distracting, time-consuming, and is often quite costly (especially if there is a big team, or when training is off-site). So, how will savvy organizations boost employee satisfaction and keep up with digital transformation? In our opinion… by incorporating a Virtual Reality Ready Learner Experience Platform into their arsenal. One major misconception we often deal with is that people are scared off from VR because they feel like it requires too many resources. For some, that’s budget. For others, it applies to internal resources because they don’t have programmers on staff. VR-Ready E-Learning is Immersive meaning it gives the perception of one being physically present in a non-physical (Virtual) Environment. When using fully immersive equipment (VR headsets) it heightens your senses, stimulating your brain to hold more information at a quicker rate as opposed to a typical instructor-led training room. 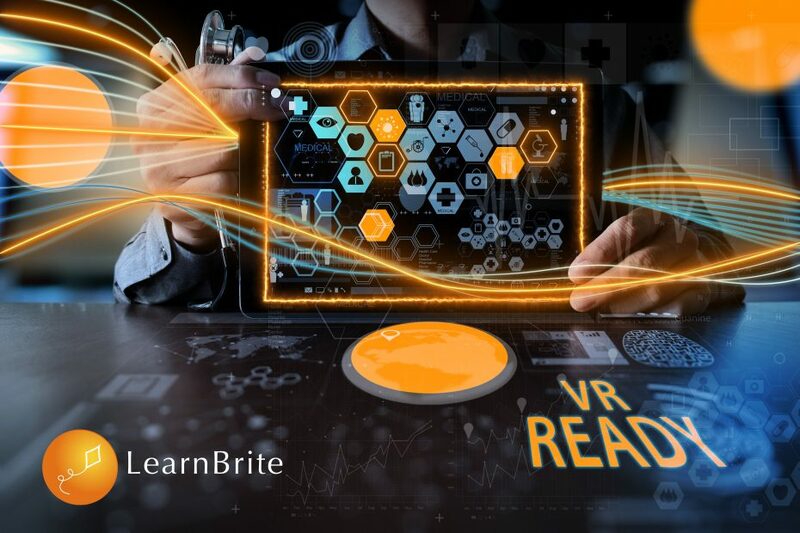 VR-Ready E-learning provides Practical Learning not only will the user learn the theory required but can get involved in the practical aspects as well, which encourages “learning through the reflection of doing” which we like to call Experiential learning. If Confucius’ wisdom isn’t enough for you, here are 8 Reasons Why Experiential Learning Is The Future Of Learning. 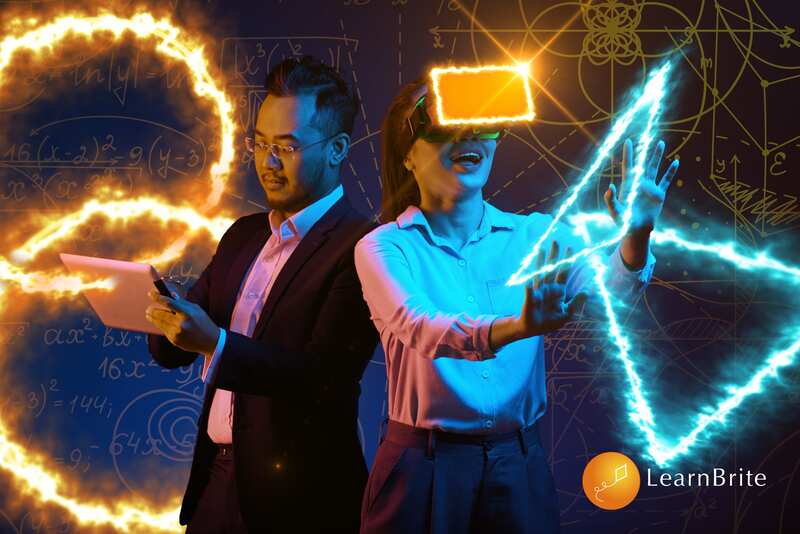 VR-Ready Scenarios allows the user to “Make Mistakes” without serious consequences, this way the learner will be able to learn from their mistakes and creates a safe and comfortable environment, enabling them the ability to learn at their own pace. Take for example firefighters, the amount of training needed is immense, and they cannot afford to make a mistake in the field, as it would be a matter if life and death, so they use a VR Learning scenario where they are put in an Immersive Environment to test their knowledge and skills. Going back to the common misconceptions mentioned above, when one hears the term Virtual Reality, many automatically see $$$ signs piling up. But, a VR-Ready Learner Experience Platform (LEP) is more Cost-Effective than you may think. By using a VR-Ready environment you are reducing the costs of travel and accommodation, training facilities, instructors, materials, and admin. And, that’s just the cost savings before you get into development costs of VR-Only experiences made for specific platforms (Vive, Oculus, etc.) and the procurement sticker shock at having to purchase not just the headsets themselves, but also the computers to power them. For Example, one of our multi-billion-dollar clients with 60,000+ staff on various continents only has 3 headsets at the moment. Becoming VR-Ready means you leverage solutions that work in VR natively but can also be experienced on any other device without the experience losing its ability to complete its [learning] objective. In the real world, that meant our client could roll out their training materials to the entire organization with no additional investment required and those leaders lucky enough to stop by headquarters simply got an additional treat by experiencing things in full virtual reality. Simply put, VR-Ready training is Convenient. 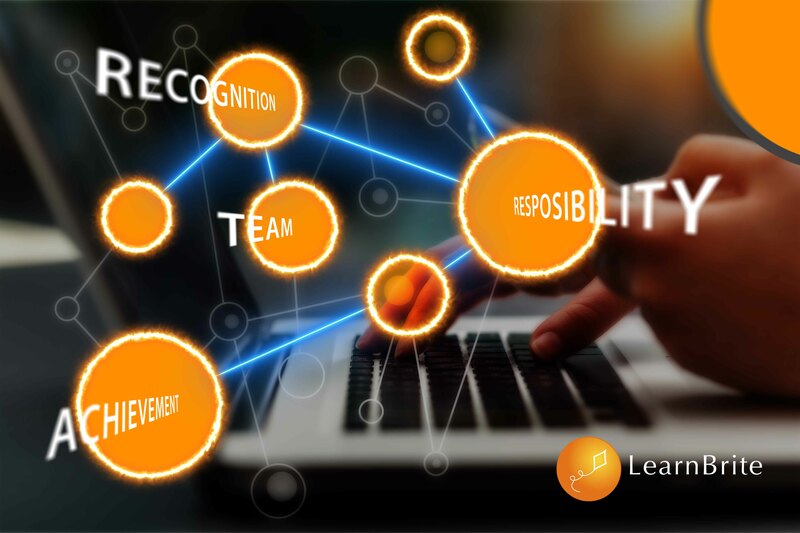 Most Larger organizations have head offices located worldwide, using a VR-Ready E-Learning solution allows better collaboration and engagement within the departments without the hassle. One use-case that we’ve deployed for our own remote workforce here at LearnBrite is replacing Skype and the various other conferencing solutions we used to use for our daily meetings. Some may argue that video chat helps lend a sense of presence to a meeting (which we support as well), but there’s something to be said about actually “stepping into” the same room as your co-workers while you catch up during your daily kick-off meetings. 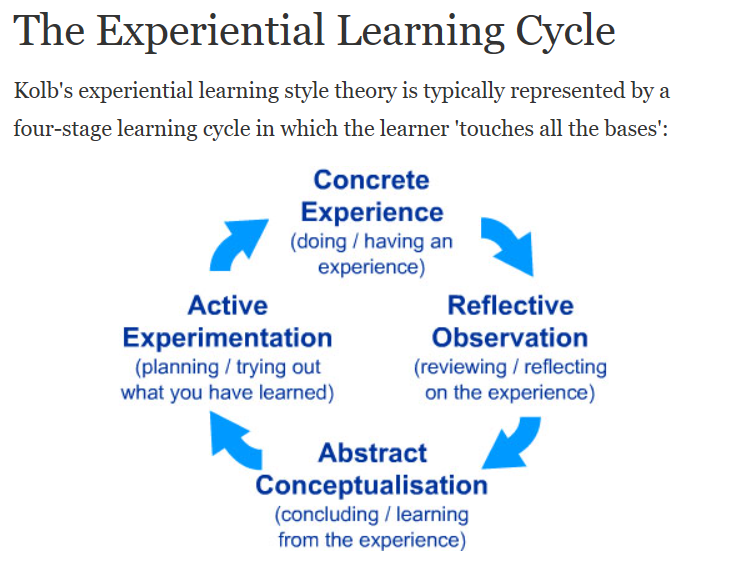 For our clients, the experiential learning design tools are leveraged to deploy Self-paced, often micro-learning experiences or Scenarios. These leverage a powerful branching dialogue engine, a built-in text to speech library that speaks 68 different languages and an avatar creator with over a billion different style combinations. For the first time, their instructional designers, teachers, and trainers find themselves with an alternative to the often boring traditional approach comprised mainly of slide-like point and click interactions mixed with a few multimedia objects and a quiz or 2 at best. The use of a Virtual Reality will revolutionize the way people learn and, if done correctly, is guaranteed to boost engagement and most likely retention along with it. Wouldn’t it be a welcome change to see enthusiastic employees when “Training” season comes around? The only question now is, will you embrace the digital transformation and move with change or stay a slave to doing things “the way they’ve always been done”? In short, isn’t about time you became #VRReady? Tagged E-Learning, LEP, Training, VR, VR-Ready.